To be prepared for the state licensing examination for operators license. 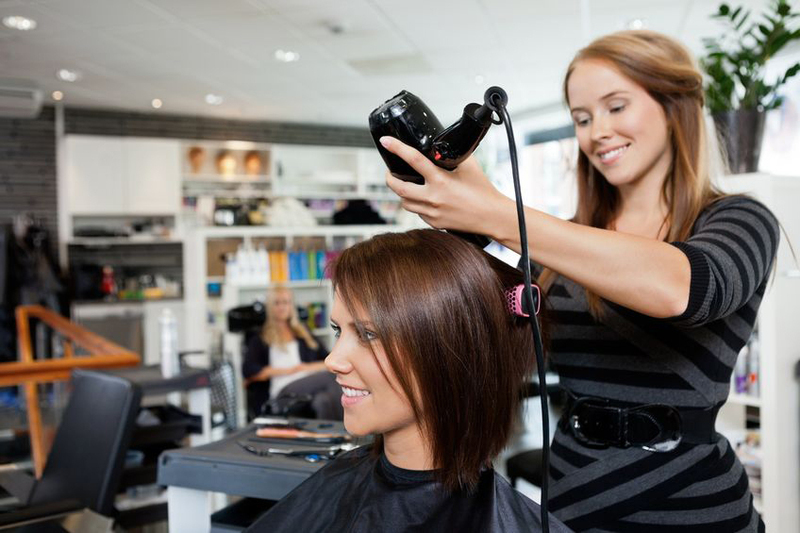 The Cosmetology course contents include training in the areas above as well as bacteriology, chemistry, sanitation and decontamination and State Laws. Graduation requirements for the Cosmetology program include the completion of 1500 hours of training and the completion of all theoretical and practical requirements in the curriculum with a satisfactory grade of 75% or above. Upon successful completion of the 1500 hour program, the student will be awarded a diploma and will be eligible to take the Maryland State Licensing Exam. The exam tests on both Theory and Practical work. Upon passing both parts of the test, the graduate will receive a Cosmetology license and be allowed to work in the field Cosmetology in the state of Maryland.